People are welcome to open a Junior Account from the birth of a child. Save as little as 50 pence a week and see how it grows. The Directors have a firm commitment to pay a 5% dividend to all our junior members. There is no fee to join as a junior member. All you need is the birth certificate. There is no notice period required to withdraw money from a Junior Account. Only the adult who opens the account can make withdrawals from it. You need not be a member to open an account for a child. Although when you see the advantages of being in the Credit Union you may decide to join. On reaching their 16th birthday the Junior Account will close and the savings will be transferred into the Adult Account. Let your youngsters get the saving habit young, encourage them to put a little by regularly by opening an account with us. Or build up a fund yourself for them to help when they need money for school trips, holidays or Christmas. 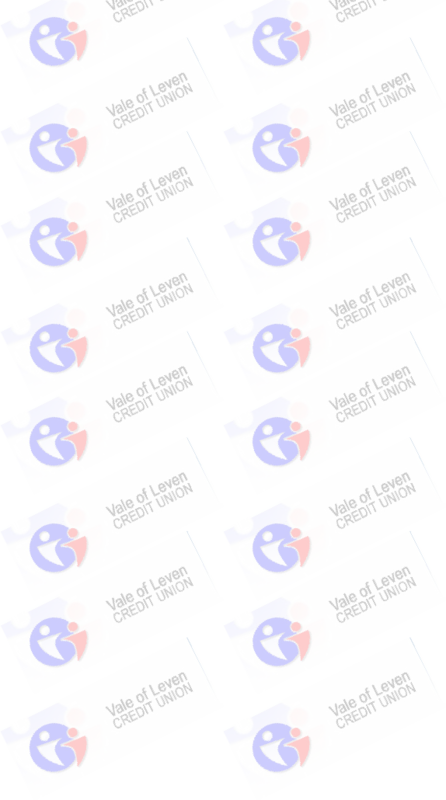 COME AND JOIN THE 400 OTHER JUNIOR MEMBERS OF THE VALE OF LEVEN CREDIT UNION!